It turned out almost as I wanted it to - I originally planned on three "tiers" but I couldn't get everyone nicely in shot that way. It does make a lovely postcard - I might have to put a bit more thought into it earlier in the month next year. I'll need to make myself some devilled almonds. 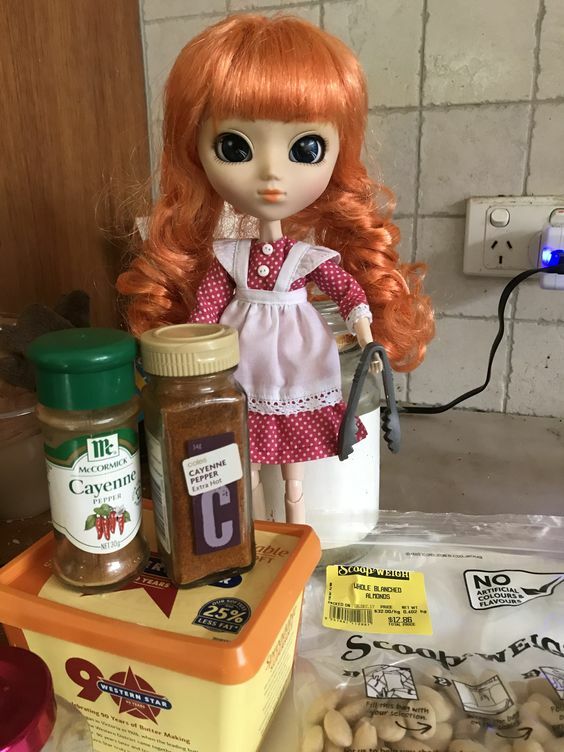 I like the group photo, they look almost alive in it, and Amelia is cute too, leave it to a redhead to make spicy snacks! 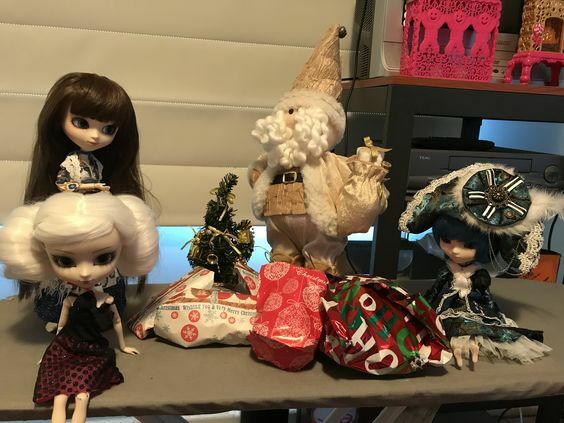 Chris spoiled me this year - chief among my presents is a new Pullip! 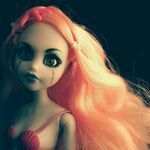 Meet Beatrice, who crashed her plane in the backyard Christmas morning (She's Pullip Amelia, the collaboration between Klein & RequiemArt). 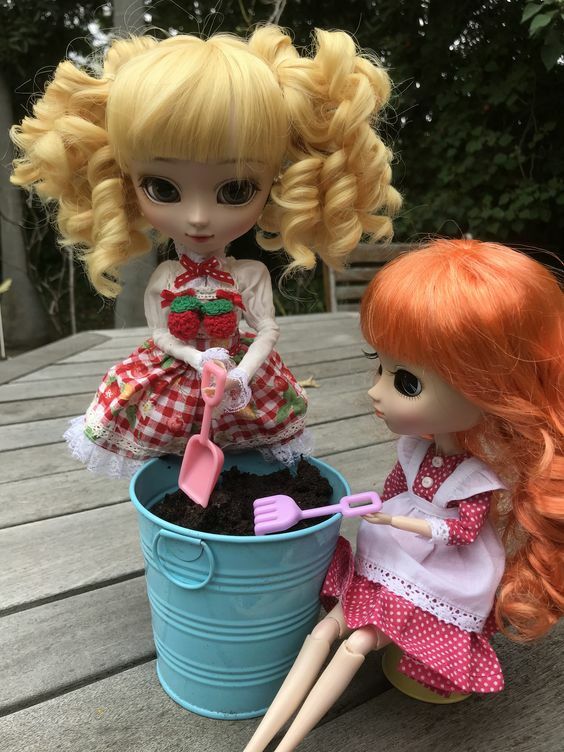 Such lovely little gardeners! And congrats on your new beauty! That's so adorable! 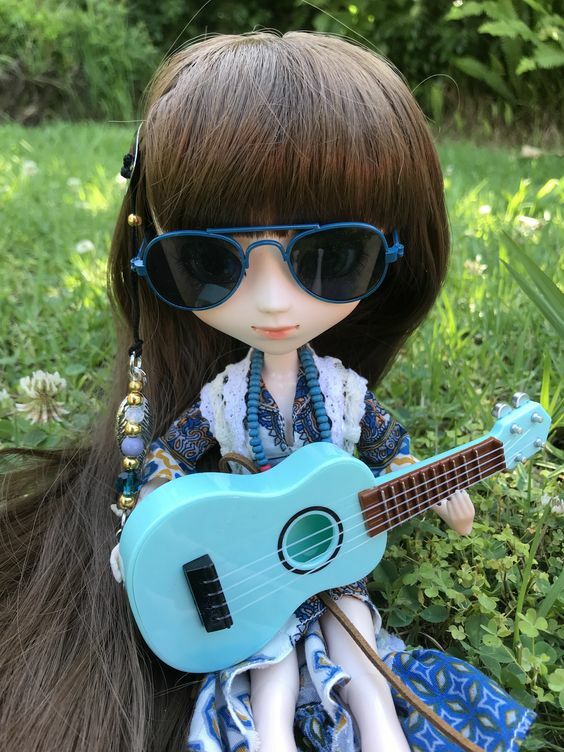 It fits her style perfectly! 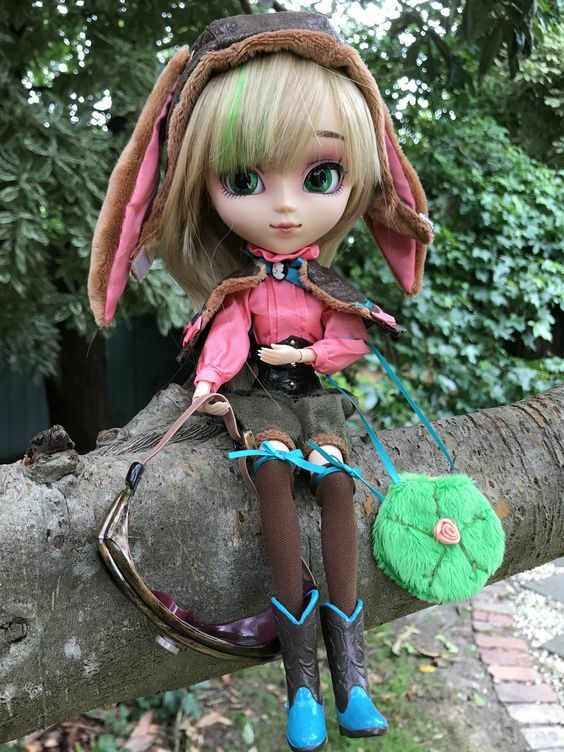 And my final photo for the challenge! I can't believe I stuck to it all year - it got hard at times as I didn't have the motivation to take daily photos (or didn't have ideas). But Chris kept me on-track and provided ideas for me - whether I used them or not at the time. And then everyone else had 5 or less photos to make up the rest of the percentages. Soo... who’s going to make the 2018 thread?.. You did it, girl, you did it!!! 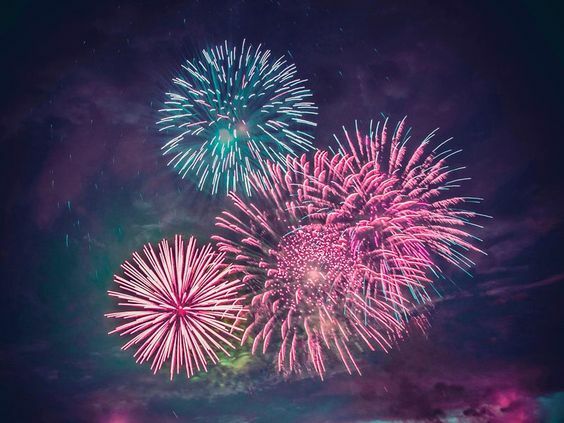 Whole year of photos, wow! I'm not able to stick with month-long challenges, so seeing you keeping it up for the whole year fills me with amazement! Great job! Congratulations, Scarlett! 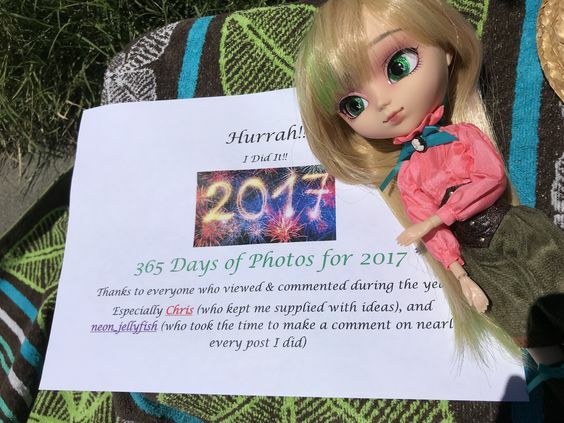 I am so impressed that you made it and took 365 doll photos in 2017! I'm going to go ahead and lock this topic, but feel free to create a new challenge thread for 2018 if you would like!